I am no longer able to share this code, thank you for your understanding. 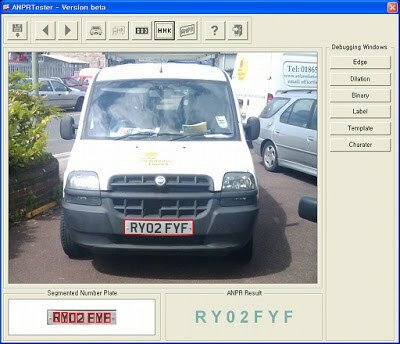 When I got a job interview with NDI-RS, I wanted to implement a simple demo application to show interviewers my ability as I had never had a commercial experience regarding to ANPR (Automatic Number Plate Recognition) before. Although I could get some benefits from using OpenCV library functions, I needed to spend all my free time for a week. To complete it in a week, I used very simple algorithms, and most of them were already implemented in OpenCV library. Implement a Windows ANPR application using OpenCV.